We do not have real blue skies and white clouds very often here. Sometimes the sky is clean. Sometimes the sky is absolutely cloudy. 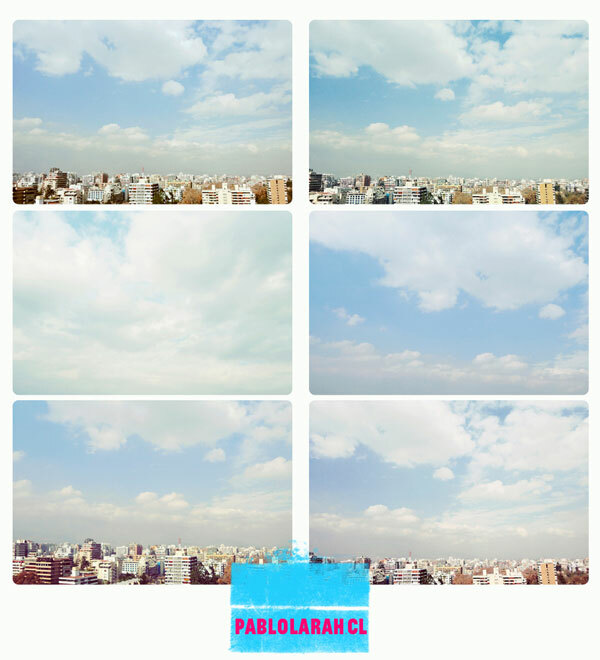 Sometimes the air pollution does not allow to watch the sky on its plenty blueness. The day I took these pictures was one of the lucky days. This song was the theme of a chapter of the X-Files.